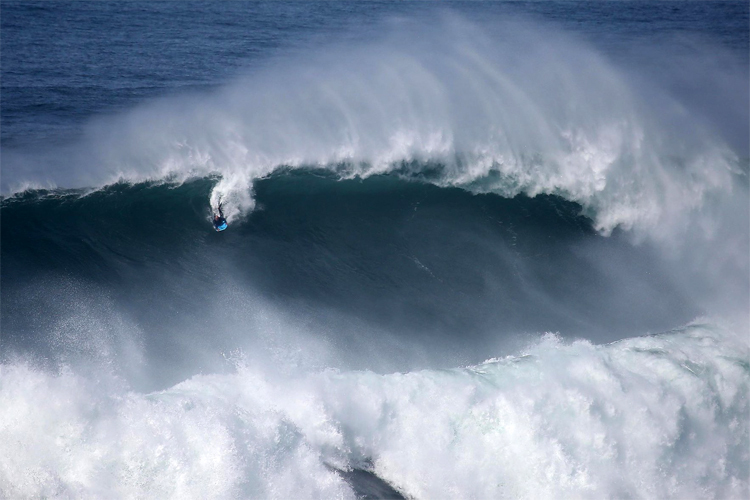 The Association of Professional Bodyboarders (APB) accused the promoters of the Frontón King of planning a "rebel tour." The first steps into bodyboarding must be taken carefully and should be supervised by an experienced expert, coach or instructor. 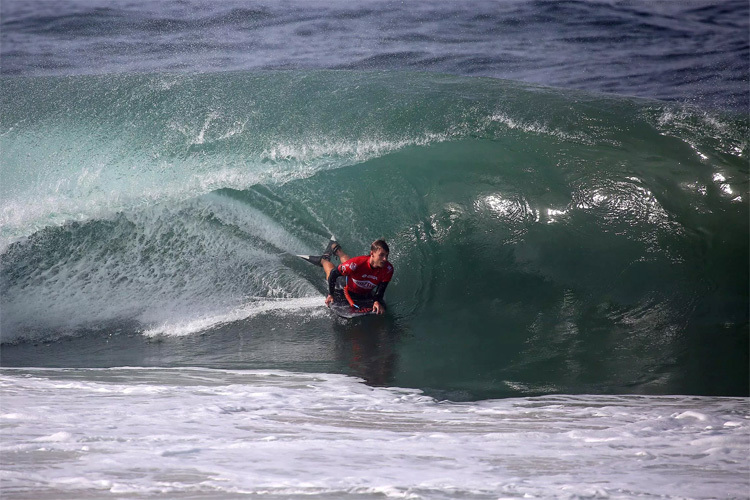 How can a coach improve your bodyboarding skills? One of the best ways to achieve success in water sports is through coach orientation. 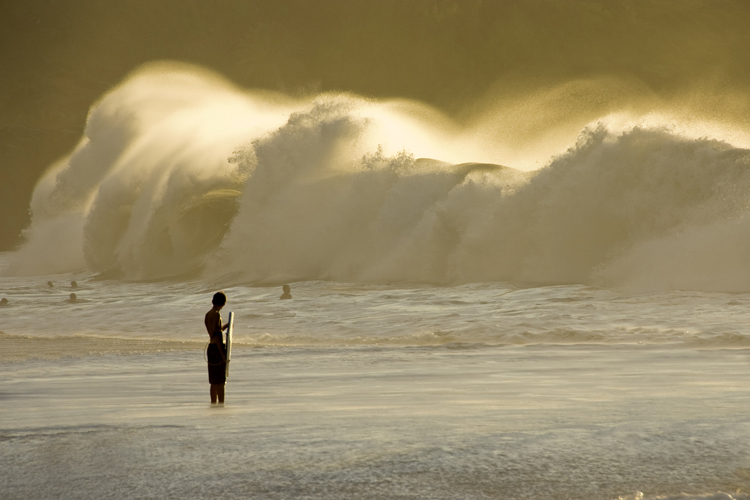 And that is extremely valid in bodyboarding. 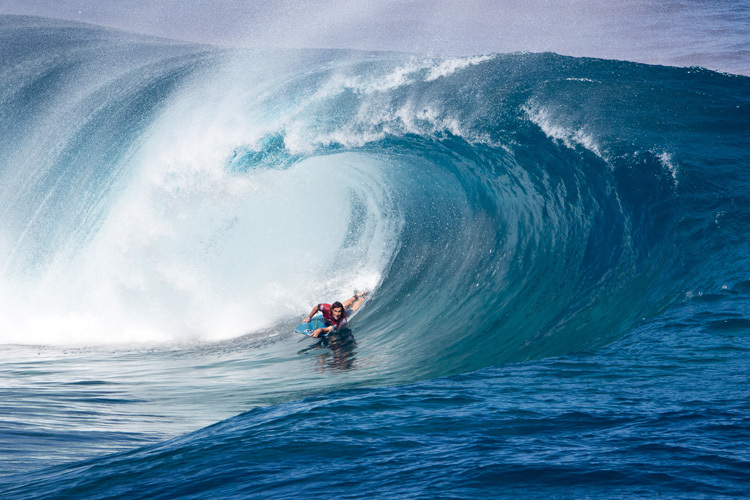 Mike Stewart returned to the world's most famous underwater canyon, two years after riding a few giants alongside Dudu Pedra. Jared Houston has been crowned 2018 APB World Tour champion, in Nazaré, Portugal.